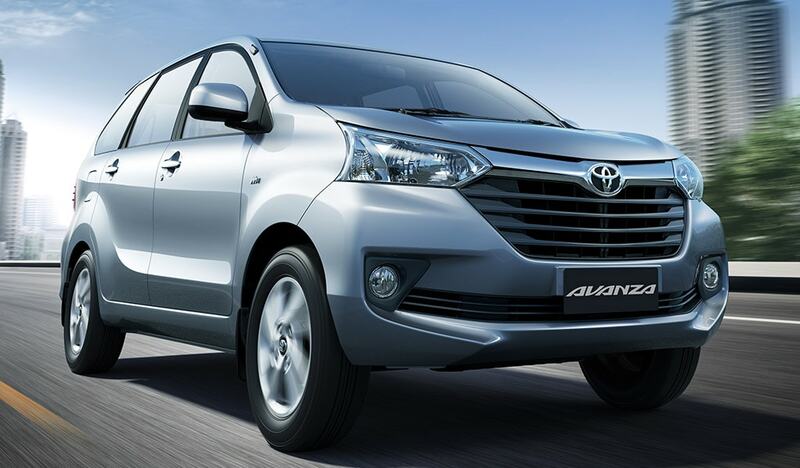 Stylish, spacious and immensely fun to drive, the Avanza delivers comfortable and relaxed driving at all times. You can easily fit seven people inside, making perfect for both families and businesses that regularly need to transport large groups. The re-designed cockpit includes a new, larger center cluster and new meter design. For outstanding terrain accessibility, the re-designed suspension adds refinements to stability and handling, increasing both driver and passenger comfort. 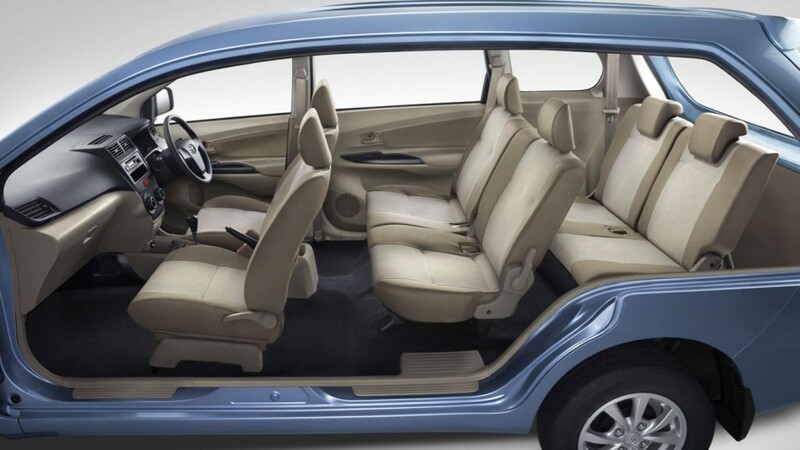 In addition to seats in which seven passengers can relax and ride in comfort, the AVANZA offers versatile seat configuration with a sliding second row and split seats that fold down independently. 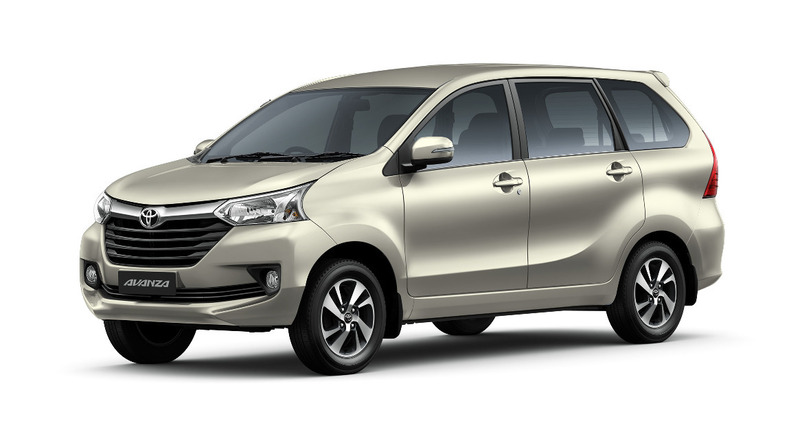 The sleek and fresh five-door Avanza design is energetic and dynamic despite the substantial size of the car. 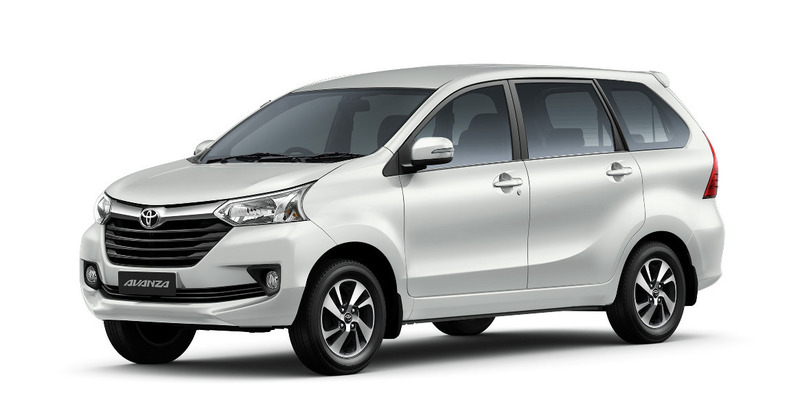 Bold lines, flared wheel arches and the assertive radiator grille ensures you will catch the attention on the road, whilst large, distinctively-shaped headlamps and tail lamps enhance your visibility. 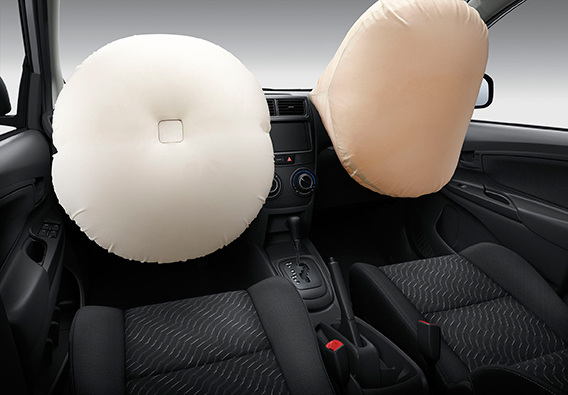 Equipped with both Active and passive safety features for the Avanza safety is a way of life.